1 Stunning liver dog puppy & 1 female liver puppy from well bred parents fully health tested parents. These puppies have been legally docked and dew claws removed. Many FT Champions throughout the pedigree. 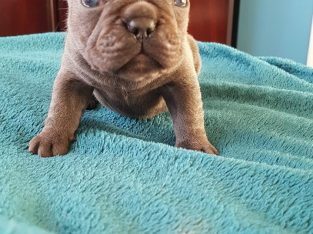 We are a fully licensed, vet checked and council approved professional breeder. Many years experience breeding, working, showing and raising puppies the right way. 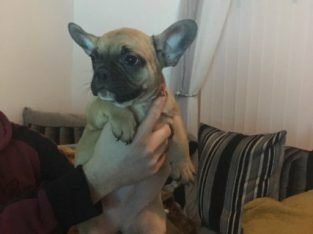 Ideal time of year to toilet train a new puppy. At this time we’re only taking reservations. Not ready until 14/9/18. 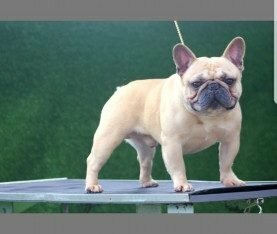 Outstanding pedigree, both parents are KC registered dogs. Health tested parents (PRA cord 1 clear, FN clear, BVA eye tested CLEAR) with many FT champions all though the pedigree. The dam (mother) is here to see and meet. We breed for health and good temperaments first! 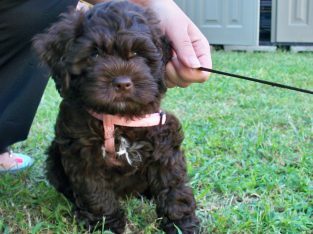 The working cocker spaniel is an amazing family pet, however they are very clever energetic dogs and do require mental stimulation. Working homes preferred. While they can work a day in the field, they are just as happy at home in front of the fire. 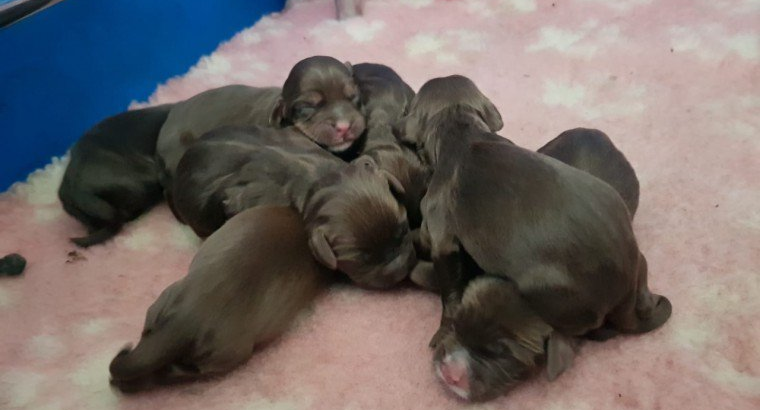 Our puppies are Kennel Club registered, microchipped, wormed, have first vaccination, vet checked, leave with insurance and a puppy care plan to aid during the first few months. We also provide ongoing support and help to all new owners. 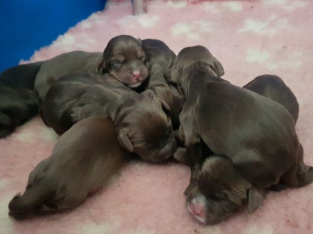 We are selective who we sell one of our puppies to and I will want to know about your family (children and their ages), previous experience keeping dogs, where you live, lifestyle and working hours to establish suitability. We do help & support first time owners.